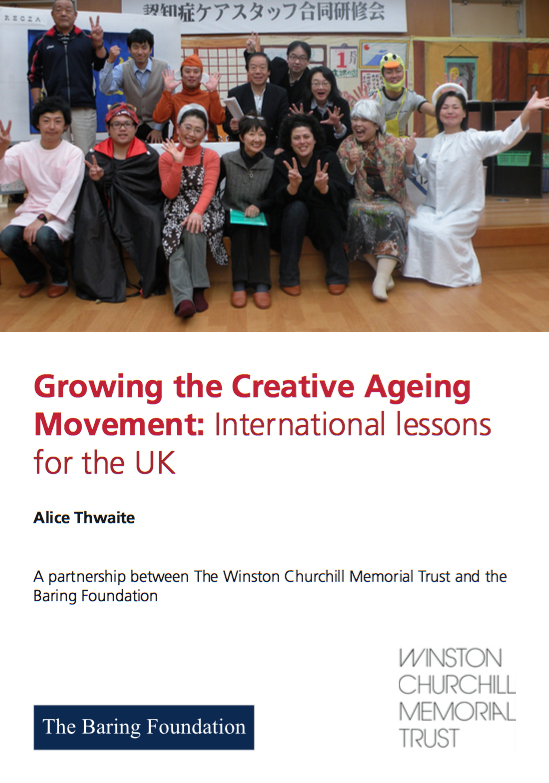 For four years, beginning in 2010, WCMT collaborated with the Baring Foundation, to fund 47 Churchill Fellowships in a ‘Creative Ageing’ programme. This report examines the belief that the arts can play a positive role in older people’s lives. Highlights some findings from the Churchill Fellows international, experiential research projects, concentrating on the work around art and dementia. Structured into five topics: art form; day care; training for care staff; artists in care settings and evaluating impact. Useful report for those working in this area or involved in provision.